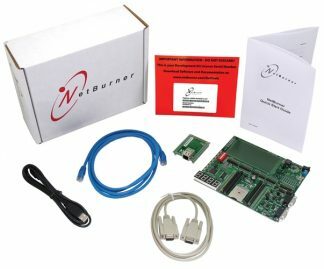 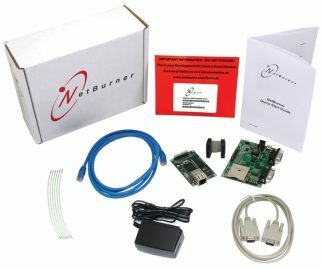 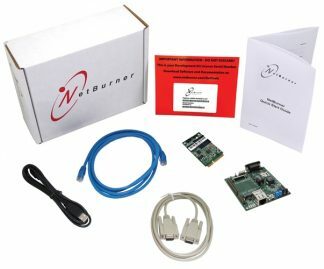 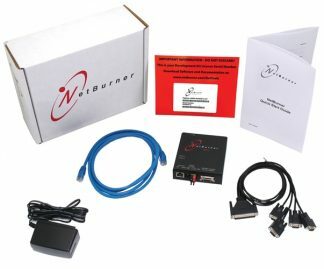 The NetBurner PINK70LC Development Kit adds web server capability to your microcontroller enabling it to communicate over a network or even the Internet. 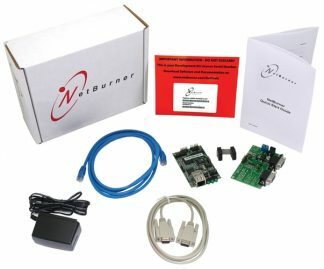 It supports over 100 web-accessible variables, allowing for dynamic web pages. 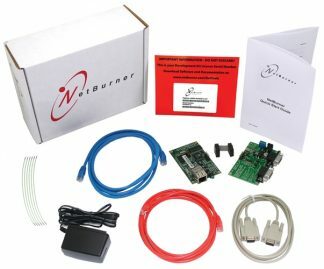 Features include a ftp web server for web pages and files, sending e-mail, UDP messages to alert you to events or provide status messages, and much more. 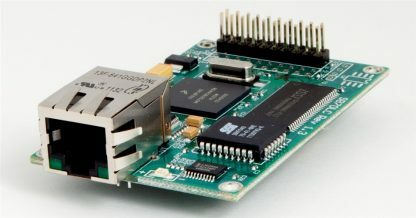 Communication with the host controller is done using a simple TTL serial interface. Note: If you need the 5V version of this device, please see the PINK70 Development Kit product page.